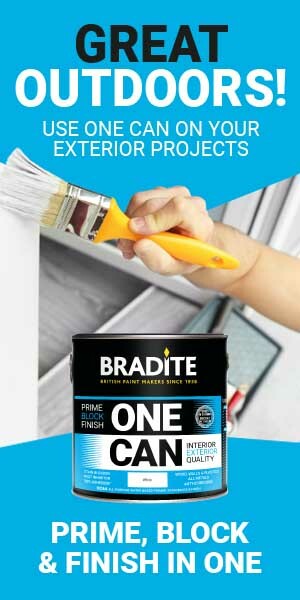 Sandtex Trade’s new high-performance X-Treme X-Posure water-based masonry paint has been formulated to combine an attractive smooth matt finish with up to 20 years protection. When correctly stored, transported and applied to sound surfaces utilising the recommended preparatory products Sandtex say the product will maintain the film integrity, provide good colour stability and perform satisfactorily for up to 20 years. 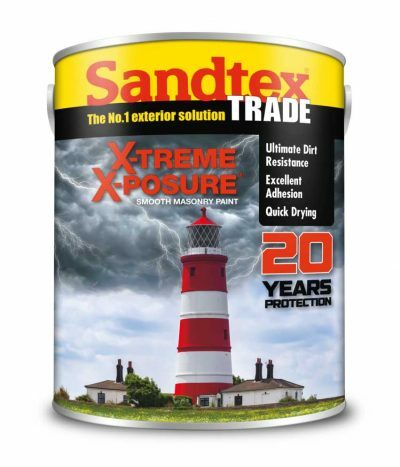 Already tried and tested on a number of buildings across the UK, Sandtex Trade’s X-Treme X-Posure has been specifically formulated for use in the harshest of weather conditions. Features include excellent dirt-resistance and colour retention. 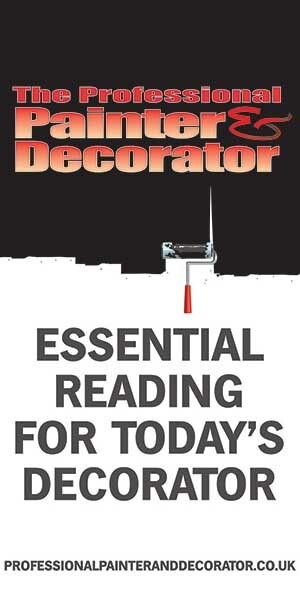 The coating also helps to disguise hairlines cracks in exterior surfaces and stop them from reappearing. Water-based it is touch dry in 30 minutes and ready to recoat within two to four hours. 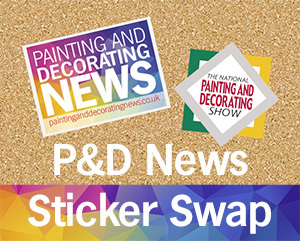 Available ready mixed in white, black and magnolia, it can also be tinted in a variety of different colours.